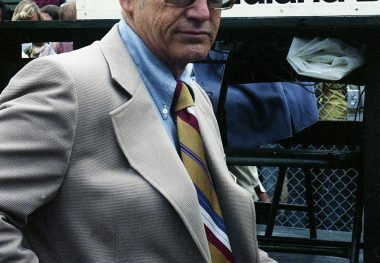 THOMAS W. BINFORD retired as Chief Steward for the Indianapolis 500 following the 1995 race after serving in that capacity for 23 consecutive years. 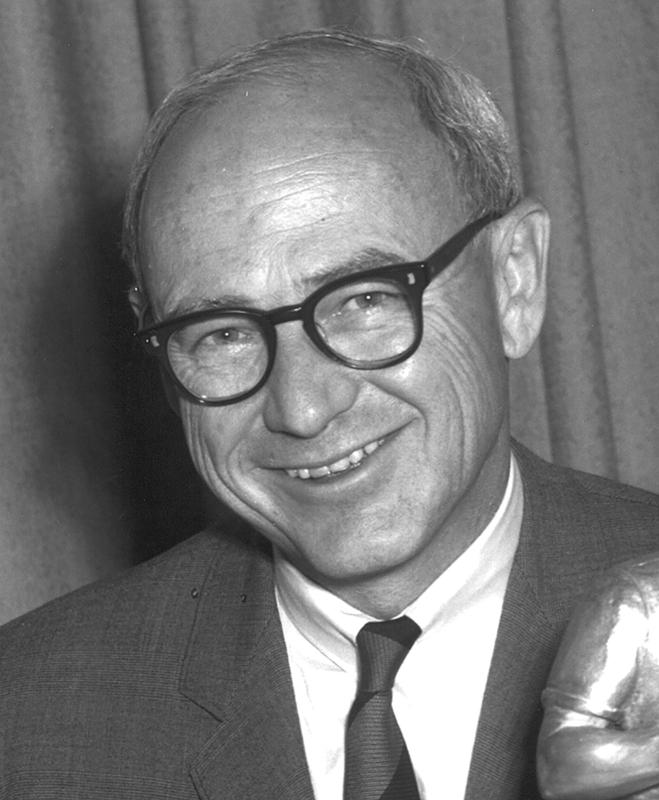 As President of the D-A Lubricant Company, he had sponsored several Indianapolis 500 cars from 1954 through 1958 with drivers Bob Sweikert and Johnny Thomson among others. Although D-A Lubricant Company remained heavily involved in racing after that, Binford no longer sponsored cars because he had been named President of the fledgling United States Auto Club, and with the D-A Lubricant Special capturing the 1958 United States Auto Club National Champion Car Owner’s title, he felt this might be construed as a conflict of interest. 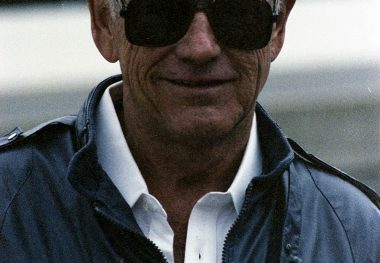 He continued as United States Auto Club president until 1969 and remained on the board through 1998. A moving force behind the creation of Indianapolis Raceway Park in 1960 and a long time director of both the Automobile Competition Committee of the United States and the Federation Internationale de L’Automobile, Tom Binford was recognized around the world as one of motorsport’s finest ambassadors.